Motorcycle owners and powersports enthusiasts want their equipment to run at peak performance and deliver years of satisfaction. Many have invested thousands of dollars and untold hours into acquiring and taking care of their machines. Dirt and other particles, however, can infiltrate the engine and cause wear. Over time, the engine can become less efficient, lose power and rob bikers of the "like-new" feeling they desire when riding. 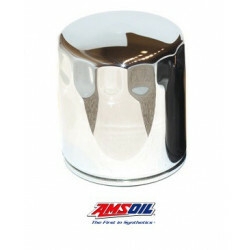 AMSOIL Ea® Motorcycle Oil Filters (EaOM) incorporate the same synthetic media found in AMSOIL Ea Oil Filters (EaO/Ea15K) for auto/light-truck filters. 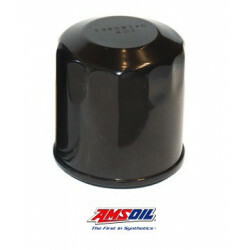 Their excellent filtering efficiency maximizes wear protection, helping equipment run a peak efficiency and last longer. 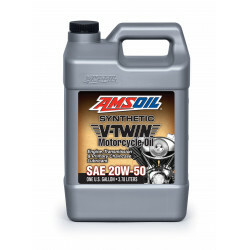 The unique construction and full-synthetic media of AMSOIL Ea Motorcycle Oil Filters allow them to provide excellent performance in motorcycles and other powersports equipment. They are designed to last longer, remove smaller particles and offer less restriction than other filters. 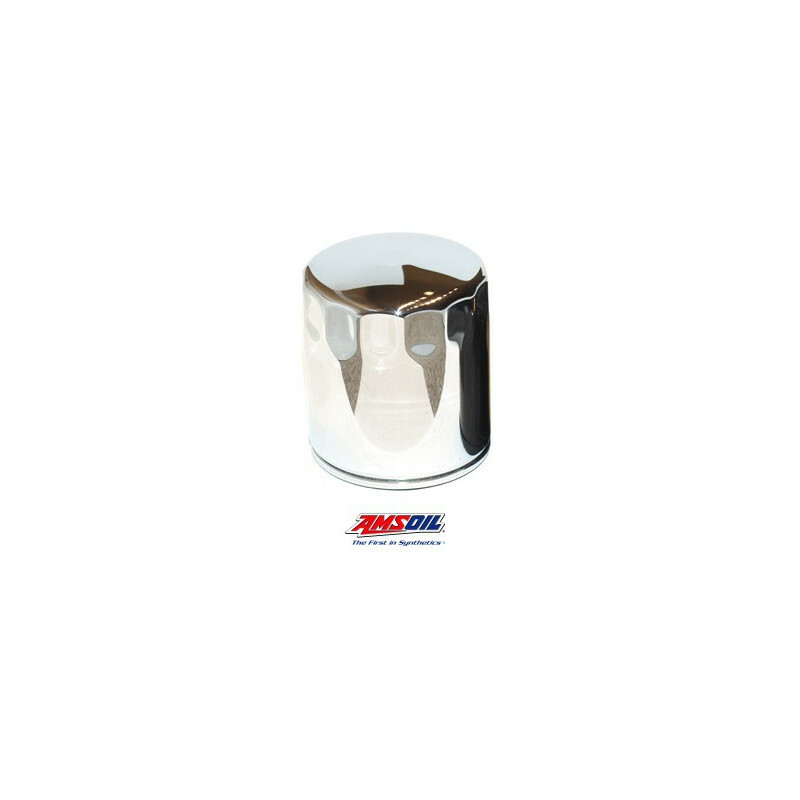 Ea Motorcycle Oil Filters provide filtering efficiency of 98.7 percent at 20 microns, delivering outstanding protection for motorcycles and other equipment. 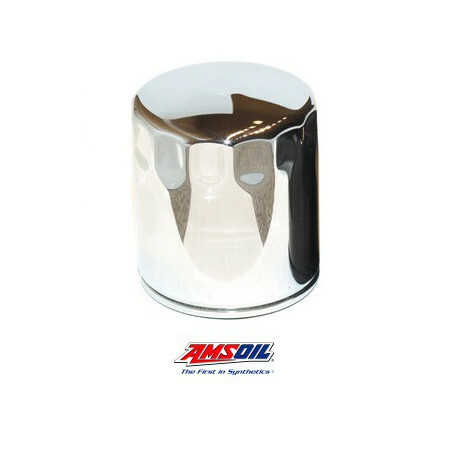 AMSOIL Ea Motorcycle Oil Filters provide outstanding protection for motorcycles, ATVs, UTVs, four-stroke personal watercraft, four-stroke snowmobiles and four-stroke outboards. 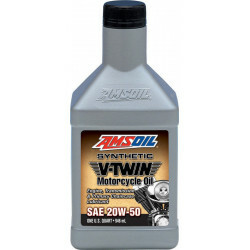 AMSOIL provides Ea Motorcycle Oil Filters for the most popular powersports applications.